It is my absolute favorite time of year: F-A-L-L! 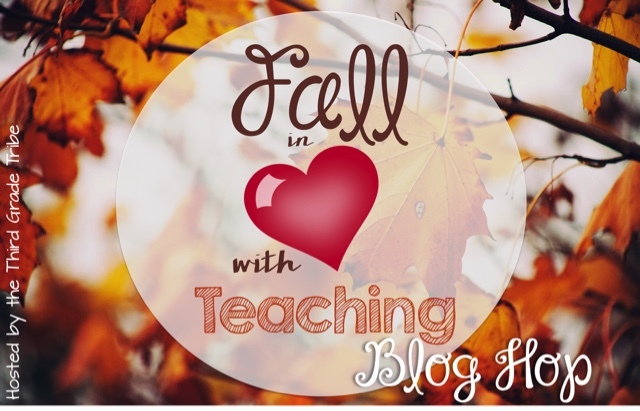 What is better than chilly weather, cozy sweaters, hot coffee, beautiful foliage, and getting back into the swing of the school year? 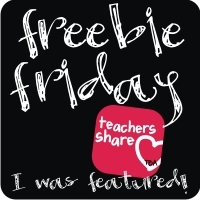 This week I'm teaming up with a fabulous group of fellow 3rd grade teachers to bring you goodies, great ideas, and giveaways! So here we go! To make this cutie all you need is construction paper, paper plates, and glue! Here's a hint-- buy the cheapest paper plates possible-- if they have a "grease resistant" residue, it's super hard to get the glue and leaves to stay on! I used my Cricut to cut out the leaves, but since this took longer than anticipated, I decided to just have my kids cut out their leaves (after I photocopied a leaf template on them). Now to the good part of my post-- the giveaways! 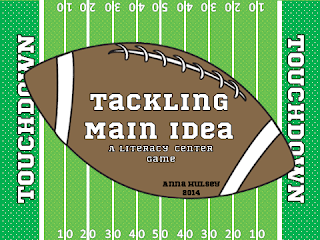 I'm going to be giving away 2 copies of my "Tackling Main Idea" packet! This center is a football themed game (hello boys!) 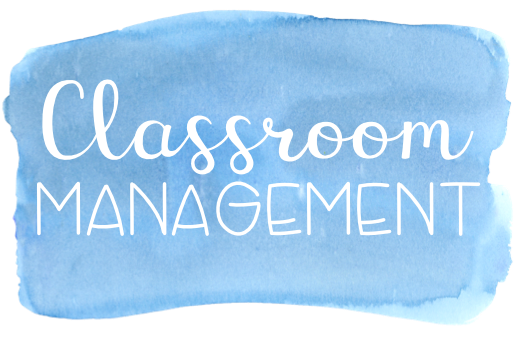 that includes mini anchor charts, 20 main idea passages and questions, and a few practice pages! I love to use it as a center game, as well as a teacher-led small group center. Here are some pics of the center! 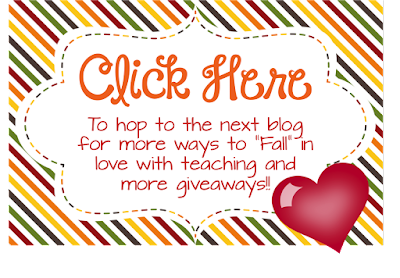 I really like winning products that I can use in my third grade classroom, but I also like seeing giveaways for gift cards because then I can get exactly what I need. I second gift cards! I also love winner's choice :) Thanks for the giveaway!!! I love winning gift cards so I can get exactly what I need. Thanks for the giveaway. This product is perfect for boys! My students are really struggling with main idea right now, so this is perfect timing. Thanks! I like to see task cards in giveaways because I just started using them and I am trying to build my collection. Winners choice and gift cards are always a favorite. Thanks! LOVE this! I love using task cards in so many ways! I really like the main idea ones! Main idea is a hard concept for many children. This activity looks like the children will learn and have fun. 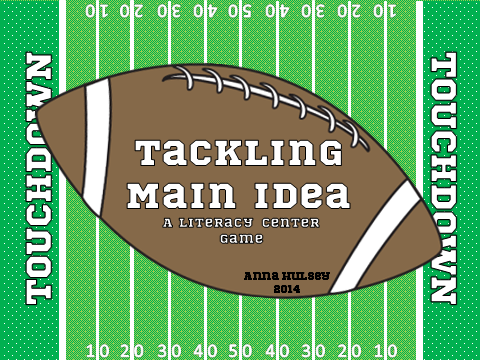 Main idea is such a difficult concept, but I love your football theme for this! I can see my students really being engaged in this activity. 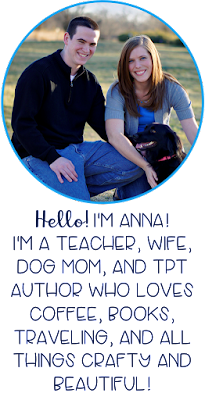 I like winner's choice so that I can get what I need depending on grade level and skill needed. Winner gets to choose as we all have different needs. 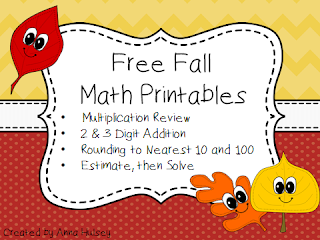 I love seeing things that can be used at any grade level.